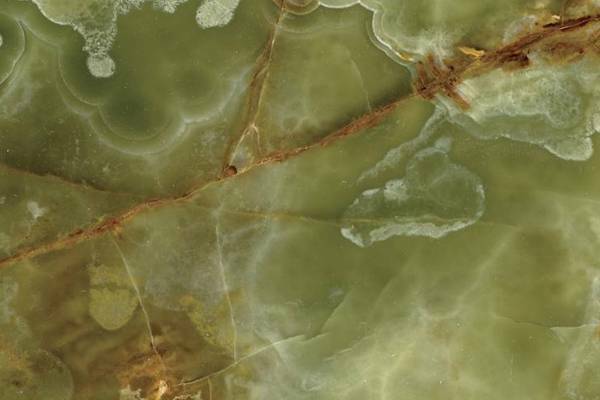 Check our site and see samples of our products and work in all kinds of natural stone for flooring, kitchen countertops, bathroom constructions and any special work needed. Always working meticulously and with much love for what we do, we will be happy to meet and assist you in everything you need for your building project. 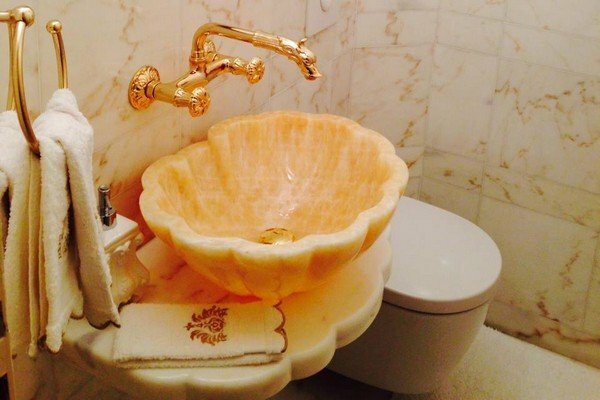 Marble always remains the king of architectural solutions because of its variety as well as its irresistible beauty. Durable, colorful, bright or dark. 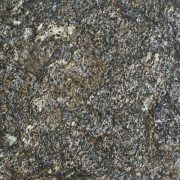 Granite is an ideal material for building strong structures and creating unique results. 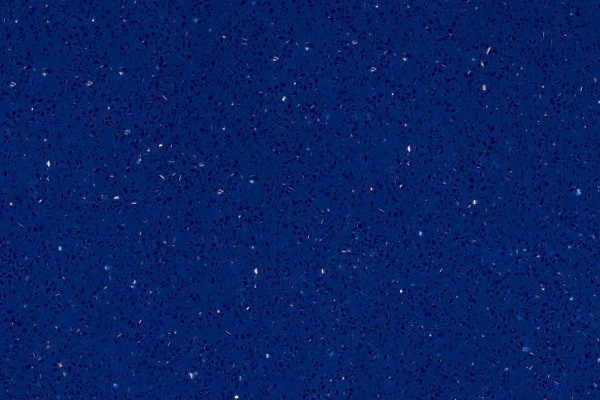 A timeless and beautiful natural stone, recommended for the most distinguished applications and its unique backlit effects at home or office installations. 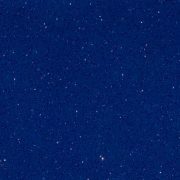 Quartz is especially favoured in architectural and interior designs creating a uniform colour or pattern combined with quality, resistance and high aesthetics. Natural stones create a unique and natural effect, blending with the surroundings. 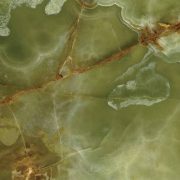 Choose your favorite natural stone by browsing our vast collection. 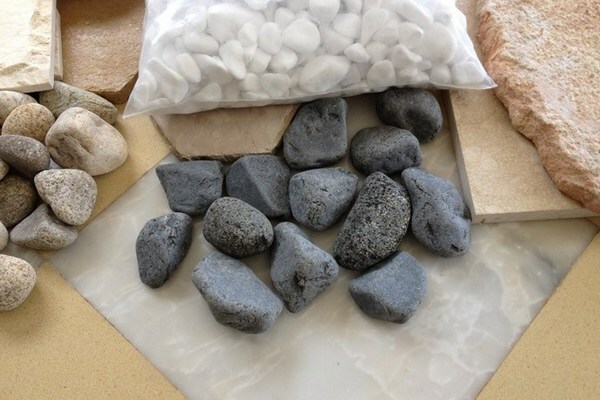 Pebbles can give a beautiful and distinct look in your patio, your garden and almost any area. 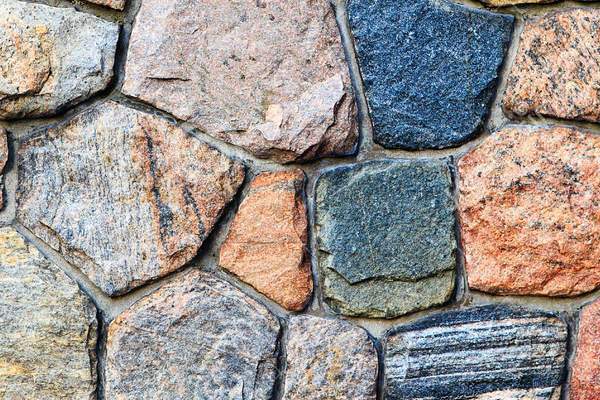 Get inspired by taking a look at our pebbles collection. In our company’s showroom you will find an extensive range of marble, granite, onyx and quartz, as well as beautiful stones and pebbles. 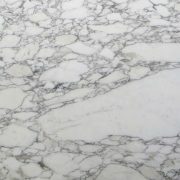 Our material range include some of the really famous and beautiful marble like Roso Portogallo, Arabescato, California, Gohara and many more. 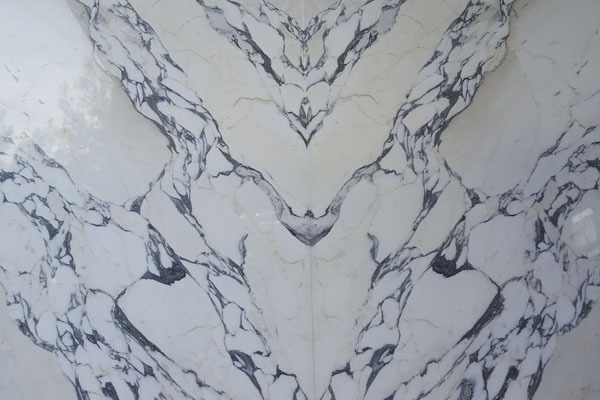 In Alfa Marble you will also find custom built and durable marble and granite tables, mosaics, kitchen and bathroom countertops as well as sinks with sleek design and a perfect fit. After choosing your favorite building material, we provide professional installation services as well as services for the maintenance of your existing installations by using the best sealing and protection products. 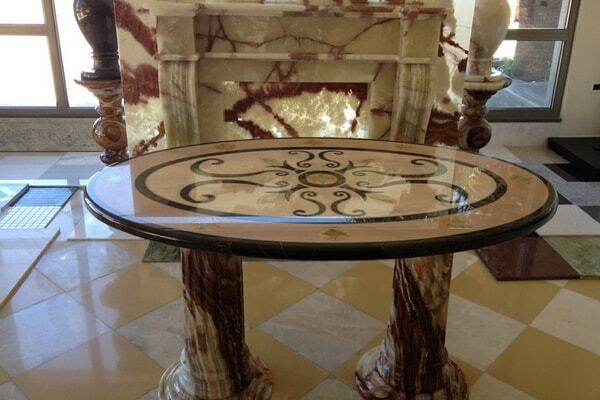 Beautiful tables and columns made from marble, granite and onyx with classic or modern design. 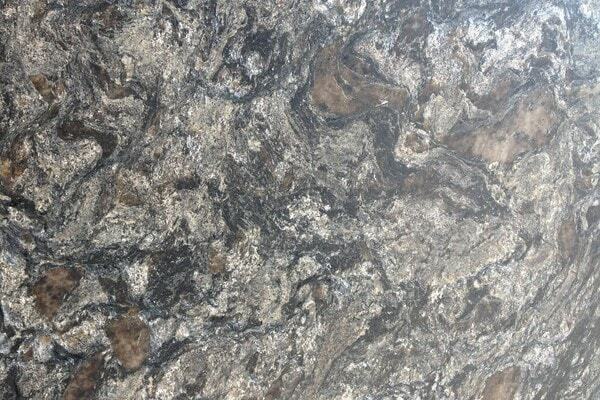 Counter tops for kitchen and bathroom installations. Browse through our classic and modern designs. 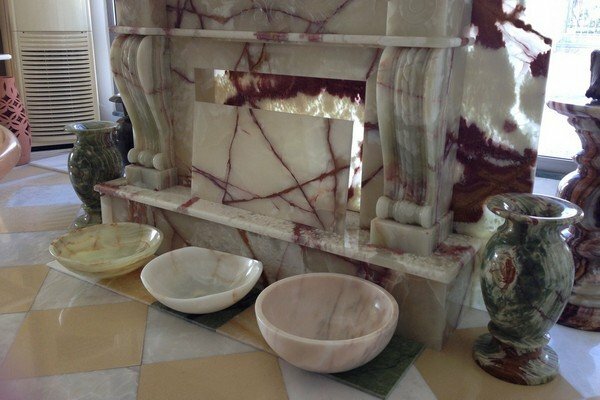 Marble, granite and onyx sinks for kitchen or bathroom installations with perfect finish and fit. Take a look at our work in interior and exterior staircases. We can provide solutions for any needs you may have. 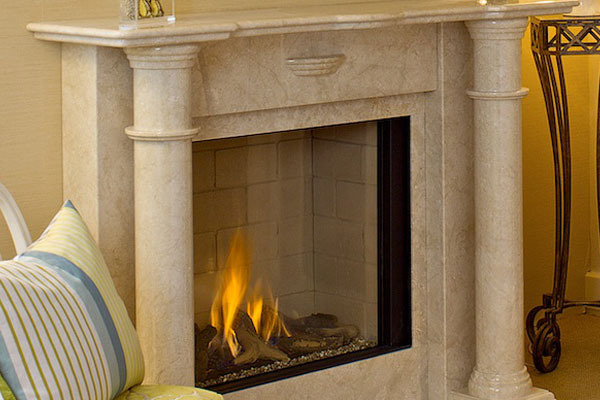 Classic and modern fireplaces for every home. Browse our work for inspiration and build yours. 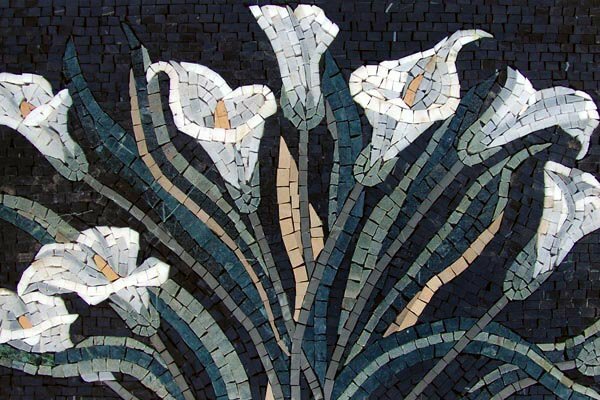 Mosaics with elegant and distinctive design and unique waterjet cut designs for all kinds of surfaces. Take a look at our collection. Looking for tested, top-quality sealing and maintenance products? We have them! Protect, clean, waterproof your installations with the best tested products. Take a look at our products page and feel free to contact us for any question you may have. Each material is thoroughly examined with guaranteed quality. Interior installations ranging from staircases and bathroom to flooring and kitchen countertops. 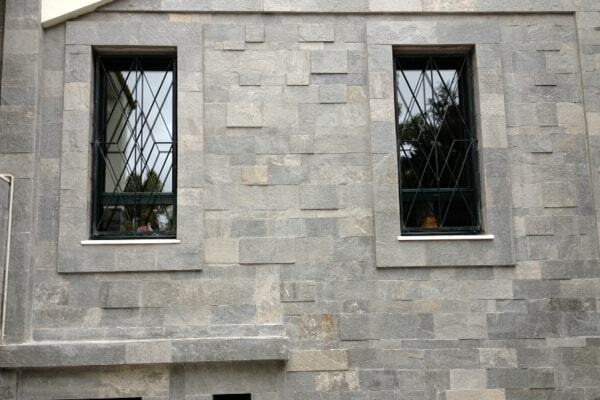 Exterior installations ranging from wall cladding and paving to garden patios and exterior flooring. Kitchen installations at their finest form. 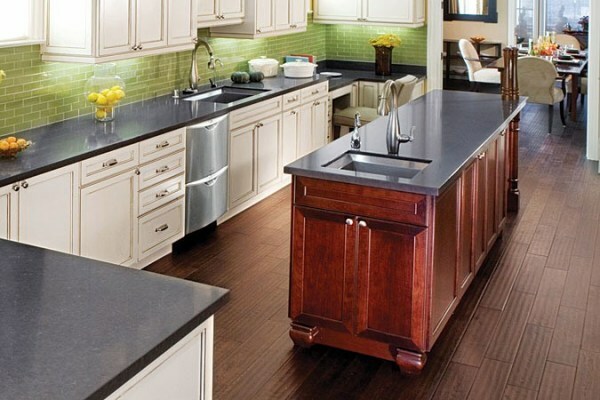 Browse our gallery with marble and granite countertops and get ideas for yours. 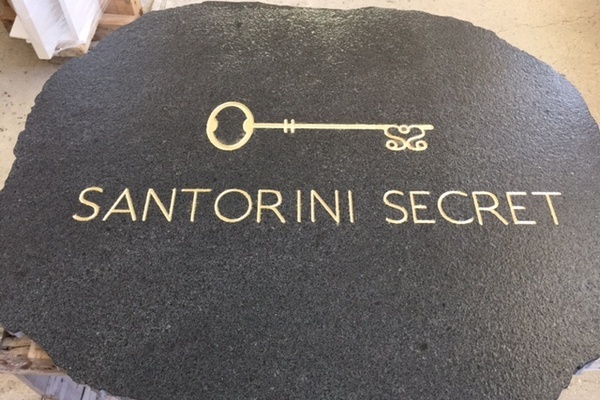 Special and elegant mosaics and unique waterjet cut designs for all kinds of surfaces. 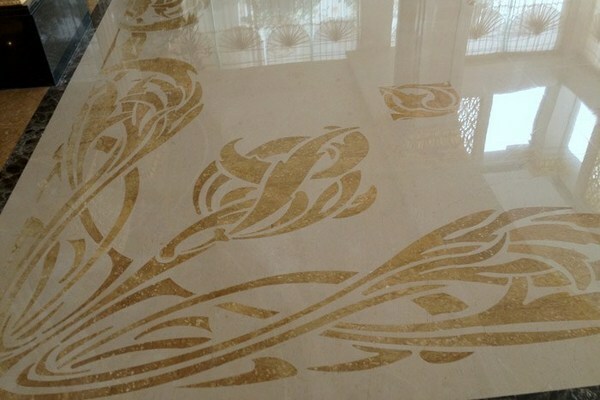 Marble flooring, waterjet designs and many more ideas in our flooring gallery. See what you can achieve with us. Our imagination creates marvelous things. Sculptures, marble chess boards and more. 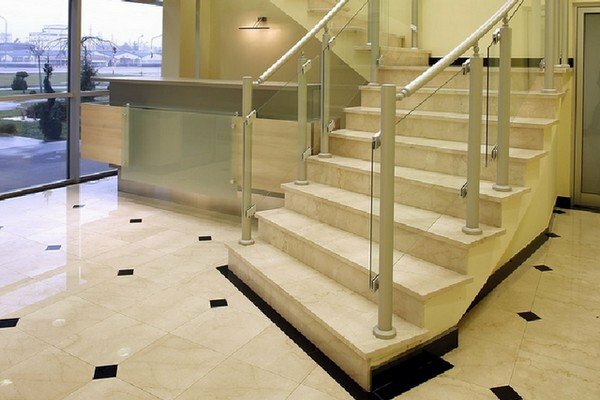 Alfa Marble has all the services you may need. Alfa Marble continues its successful course in the competitive marble market by treating each of its customers with honesty and respect. We are a company that stands behind our work and we always give our best in every project, either big or small. We do what we love and we love what we do. We choose to see you as a person and not only as a client. We choose to “look at the forest and not only at the tree”. This is the key to our success. CEO / Alfa Marble Co. S.A.
No matter how much we say about us, our customer’s opinion says it all. Read some of the testimonials that our customers left for us. I have chosen Alfa Marble as my go-to company because of their friendly and professional advice as well as their highly competitive prices. I currently have 3 marble tables made by them and I am really happy about their look and good quality. Next up, an onyx table! We look forward to guide, assist and impress you in our highly aesthetic space of natural beauty.